Abdelrahman M. El Bagoury, Heba H. Shelaby, Hadeer Saied. Cheese is considered an important easily digested food and play an important role in the survival and growth of pathogenic bacteria including Escherichia coli strains and Salmonella spp. 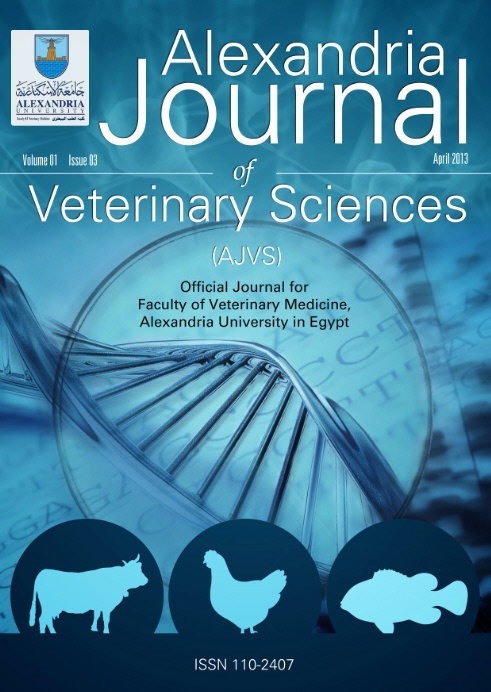 This study was performed to determine the existence of E. coli and Salmonella in locally produced cheese such as white skim milk soft cheese (Kariesh cheese), Tallaga and Domiati cheese. A total of 105 cheese samples (35 of each Kariesh, Tallaga and Domiati cheese) which obtained from different dairy shops located at El Menoufia and El Gharbia governorates, cheese samples were examined for isolation and identification of E. coli and Salmonella Furthermore, some of isolated E. coli strains were tested for its antibiotic susceptibility and isolated Salmonella were tested for detection of the virulence gene. The incidence of E. coli was (37.1%) and (2.8%) in Kariesh and Domiati cheese samples, respectively and couldn’t detected in Tallaga cheese samples. Nine different E. coli serovars were identified namely, O26:H11 (4), O111:H2, O124, O163:H2, O114, O125:H21(2), O1 (2), O15 and one untyped strain. Also this study showed that E. coli is mostly resistant to Erythromycin (E) with the percentage of 100% and it is mostly susceptible to Gentamicin (G) in a percent of 77.8%. For Sulphamethoxazol (SXT) and Oxytetracycline (T) were considered with intermediate susceptibility with percentage of 55.6% and 44.4%, respectively. While in this study, Salmonella Teseive group B was the only strain isolated from Tallaga cheese samples and Salmonella species couldn’t be detected in both Kariesh or Domiati cheese. Conclusively, cheese can be considered as a serious source of pathogenic bacteria therefore, proper management practices and effective control measures are recommended to improve the hygienic quality of such milk products.